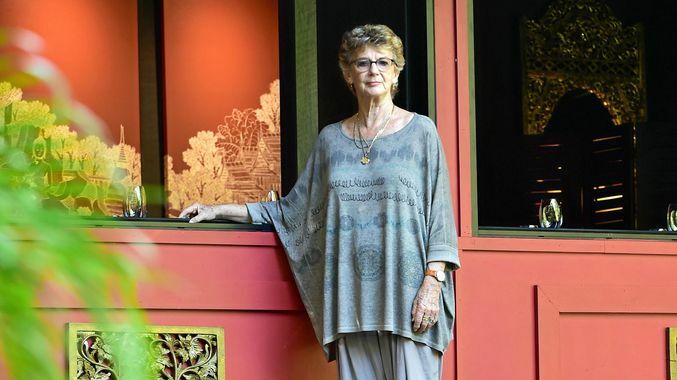 The Sunshine Coast has lost an icon with the passing of Helen Brierty, a ‘spirited business woman’ and the inspiring co-founder of Spirit House in Yandina. Helen passed away after a short, aggressive battle with cancer, which she sadly lost. She was always positive about life, death, business and valued her business relationships. Her energy and dedication was proof that age was no barrier when it came to running a successful business. Right up until her passing, she never swayed from her positive outlook on life. A keen cook, on her first visit to Thailand, Helen fell in love with the food. She created the Spirit House restaurant and cooking school with her husband Peter, working with a team of dedicated professionals to share the taste of Thai with diners and students. 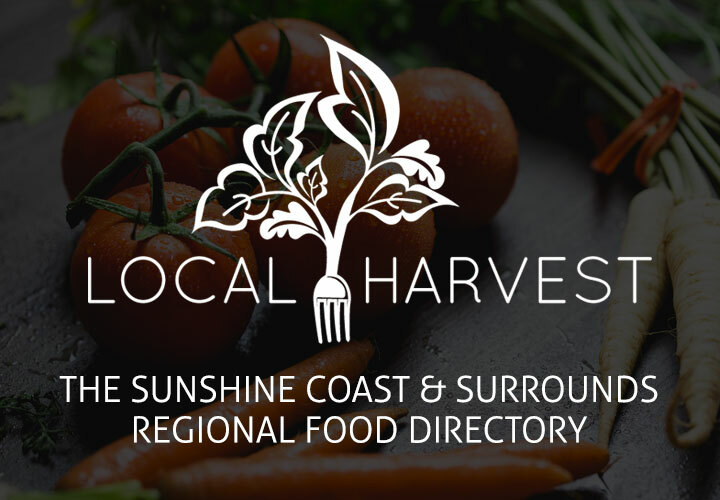 The award-winning Spirit House was the culmination of her business career aimed at highlighting the range of locally-grown fresh produce of the Sunshine Coast region. Helen will be remembered as a devoted wife, loving mother and a true icon of the Sunshine Coast. Her incredible efforts have not only put Yandina and the region on the map, but inspired a legacy of passionate foodies and cooks. Helen was truly a woman ahead of her times. She was smart (very! ), savvy, inspirational, focused and a great strategist. All these skills were dispensed in a blanket of generosity, thoughtfulness and care. Despite Helen and Peter’s great success, Helen like Peter, was always magnanimous and genuinely humble. She loved helping her staff and colleagues see, and then realize their potential. Above all she had the best sense of humour and always saw the glass as ‘half full’. Helen had boundless energy and ideas…nothing was impossible! Helen’s love for business did not diminish her great love for her husband Peter, sons Acland and Blake and their families. Such big shoes to fill. Like so many, we are much, much better for knowing her. With love, thoughts and condolences. Helen was a role model for women in business and an innovative trail blazer for the greater food industry. What a wonderful legacy she has created! A truly amazing lady. I had the great privilege of having Helen/Spirit House as a client – she was one of the most inspirational women I have ever met. Rest in Peace. Sincerely one of the greatest losses the state of QLD may ever see! Helen was an absolute inspiration to so myself and many others. She was a true leader on so many levels. It was only possible to respect, admire and adore Helen! Truly, this lady was “one in a million.” My heart is heavy for all who were close to her. My thoughts and prayers go out to the entire Brierty family and the extended Spirit House Team at this extremely difficult time of loss. With love, hugs and condolences. Helen was one of the truly great pioneers on the Sunshine Coast. Spirit House changed the face of Sunshine Coast’s food and hospitality scene. Turning an old run down farm into a slice of tropical south east Asia, with the cooking school and restaurant attracting visitors from around the world. It was wonderful that she was able to see the opening of the new bar and private dining room last year as it was testimony to her desire to continually progress and innovate. Her legacy is the Sunshine Coast’s remarkable affinity with Asian style cuisine and cooking schools. A true legend. All of us at Visit Sunshine Coast Corporate will miss her, but will remember her vitality and passion.